Heads up! 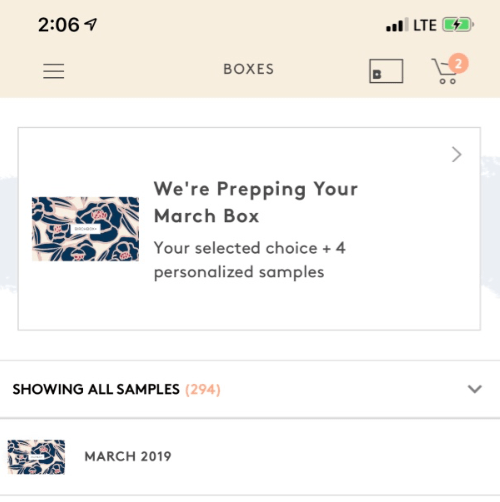 March 2019 Birchbox boxes are up in your account on the App! Sort of! You have to do a tiny “hack”, but it’s pretty easy! To check, login to your account on the app and select “Boxes”. Click down on the arrow where it says “Showing All Boxes” and then select “All Samples”. You’ll see “March 2019” and the samples listed under there will be what’s coming in your box this month! 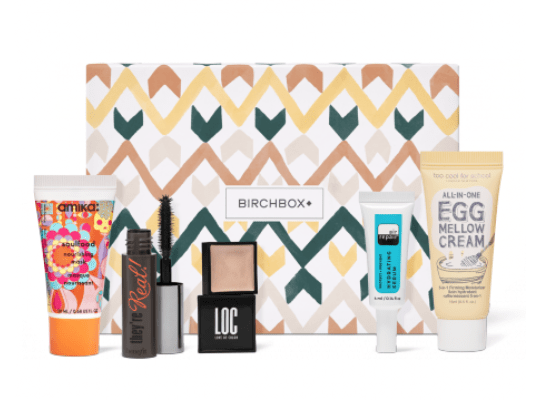 What are you getting in your March 2019 Birchbox?